This Arden green 1939 Lincoln-Zephyr Twelve V-12 3 window coupe is a very complete and desirable classic car ready to be restored or used as an all-original survivor car. 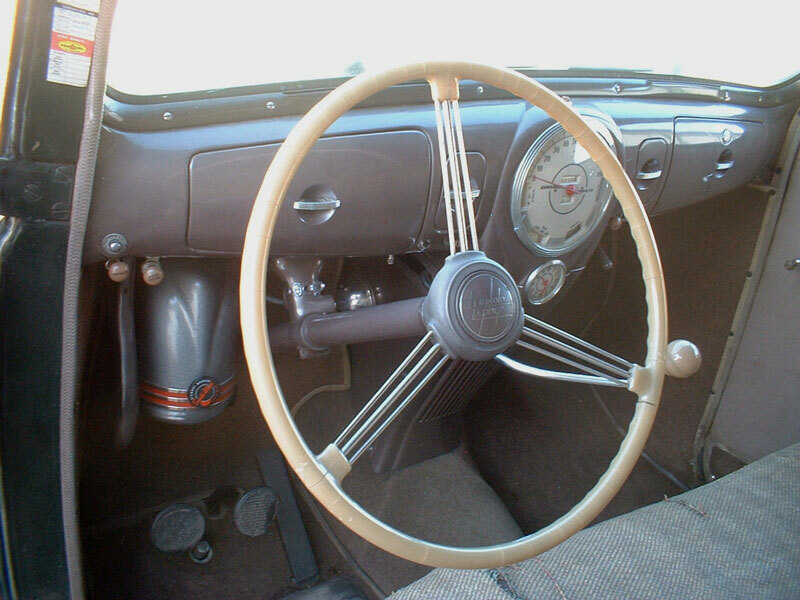 Only 2,500 were made of this model in 1939. This Minnesota car is still owned by the grandson of the original owner. There is a large stack of dealer service records from Minnesota. The car has 83,106 original miles. The car has been storage in a Montana garage for the last 25 years. There is rust in the rockers, rear of the front fenders, in the front panels below the grill, in the front floors and around the spare tire well under the car. There is paint bubbling at all the seams where the fenders connect to the body. The right rear quarter is dented and right tail light lens is broken. The rear fender skirt bracket is broken. The paint is original except the right front fender has been repainted. The tan and grey interior is all original and in nice condition, except the arm rests are worn. The original seat upholstery has a seat cover which is worn on the driver side. The dash and gauges are all there. The rear package tray and floor is solid. 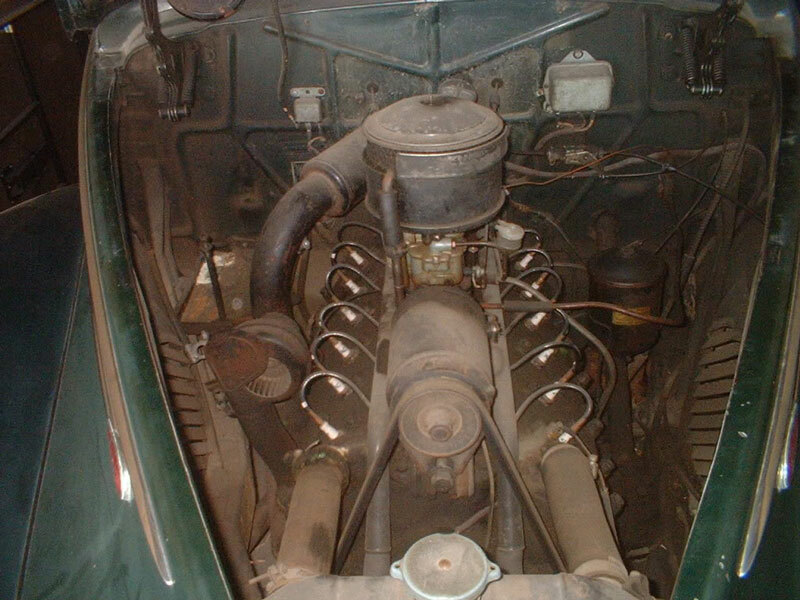 The 267 CID L-head 12 cylinder motor and 3 speed manual floor shift transmission are all there. The car was running and driving 20 years ago and the motor is not stuck. The car has an optional Columbia overdrive differential. The chassis has some rust. It would be best to service the mechanicals and use the car in it's survivor conditions as the rust problems will take a considerable amount of work to repair. Don't miss this change to won this scarce 39 Zephyr V-12 3 window coupe. Please call (406) 318-0270 for details about this restorable classic project car. For sale $36,500. I do not sell parts.